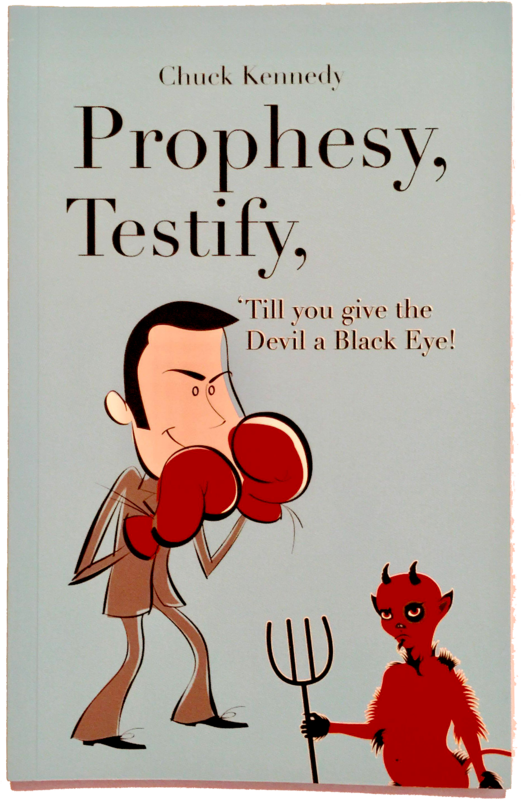 Prophesy, Testify, 'Till you give the devil a black Eye! Description: In a boxing match, how do you know who wins? You know by the one left standing! 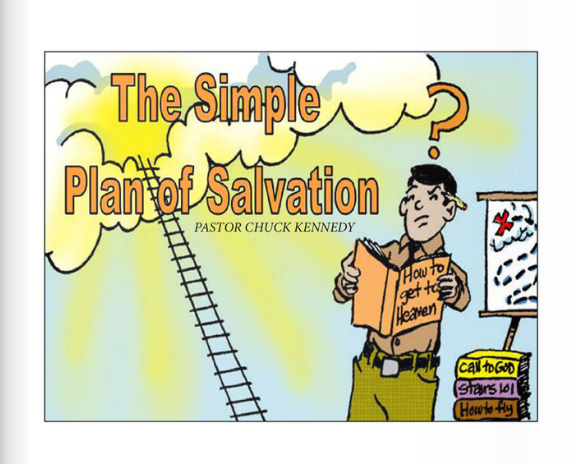 That is the purpose of this book, to help you know you are the winner in life through Jesus Christ! Pastor Chuck has a unique way of explaining exactly how you can remain standing as the head and not the tail, always above the circumstances and never beneath them. Practical Biblical teaching that is positive and powerful, packing a punch that is sure to help you realize your authority as more than a conqueror in Him! 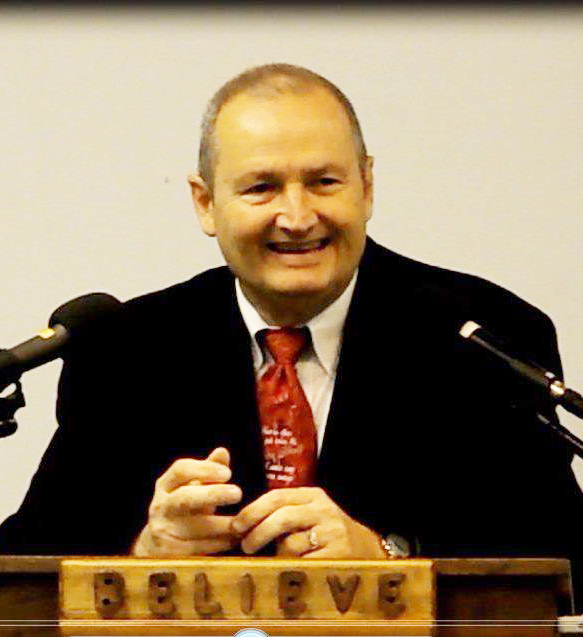 Pastor Chuck Kennedy is founder and Pastor of Faith International Christian Center (FICC) in Bradenton, Florida. He also travels internationally, speaking and ministering regularly. His travels have resulted in a Children's home in India. Christians schools in Pakistan brick yard, communities as well as several churches established. He has authored three Gospel tracts and producesa daily radio program aired internationally known as "Blow The Trumpet in Zion".